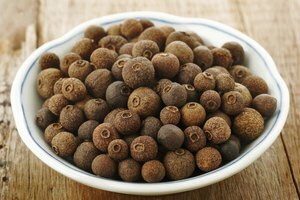 Can You Substitute Coriander Powder for Coriander Seeds? 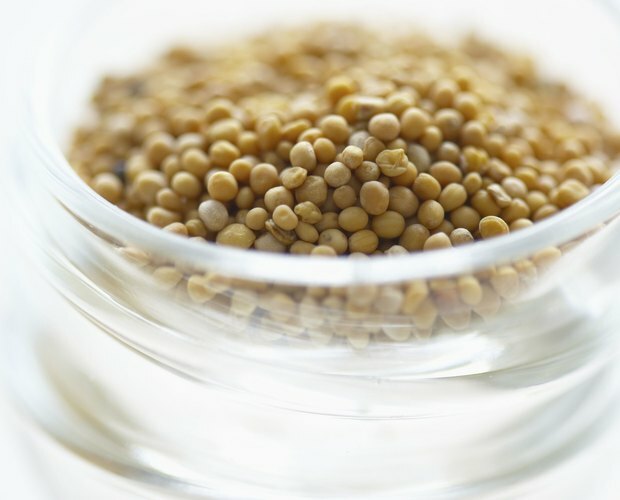 Brownish-yellow coriander seeds originate from the cilantro plant, but possess a distinctly different taste and aroma than the plant's bright green leaves. Coriander power is made from the seeds, not the leaves, of the plant. While there is no way to seamlessly pull off the substitution of leaves for seeds, it is possible to use ground coriander powder in exchange for the whole coriander seeds. Many recipes that use whole coriander seeds require that they be toasted, which is a main distinction between seed and powder, but in a pinch, coriander powder can save the day and your recipe. 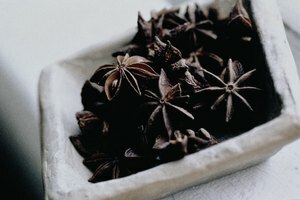 When converting whole spices to ground spices, the rate is not 1:1. Whole spices tend to have more volume when ground and therefore less of the bottled ground spice should be used. If a recipe calls for coriander to be ground from seed and you are substituting ground coriander, use less. For one teaspoon of whole spice ground coriander you should use 3/4 teaspoon of bottled ground coriander. If your recipe is using whole coriander without grinding it, also use 25 percent less and omit any steps calling for toasting the seeds, adding the powder after this step if other whole spices are being toasted as well. With many seeds, the freshness and quality sought after for well-seasoned foods is only achieved with whole spices. Whole spices are more versatile and can be incorporated in dishes in many ways to impart different flavors. 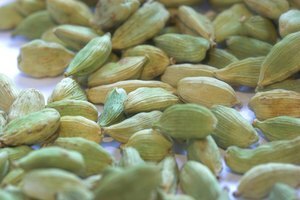 Coriander seeds are known for their many different tastes depending on the preparation. Popular methods of use include dry toasting, roasting in oil, soaking in liquids and using one of these preparations and then grinding the seed. 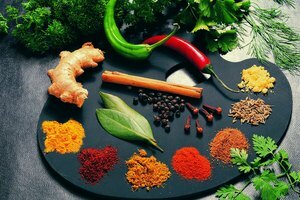 All of these different methods of use create slightly different flavors in your food, which is why many recipes call for using the whole spice. Coriander is particularly susceptible to damage during improper storage. While whole coriander seeds last for up to a year, the powder is only aromatic for about two months before its oils begin to dissipate. Enable the longest storage possible by storing all your spices in airtight jars in a cool and dry area of your kitchen. 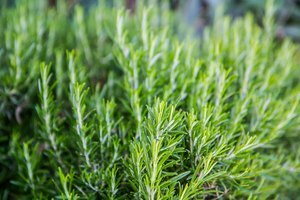 Avoid storing them next to a stove or dishwasher; never refrigerate coriander, as the moisture can adversely affect flavor. Coriander is commonly found in the ground and seed form at most grocery stores. If you are unable to purchase it at your local grocery store, look for it at a local Indian or Pakistani market. If you choose to grind coriander from seed, employ the help of one of many tools capable of performing the task such as a spice (coffee) grinder, mortar and pestle, blender or food processor. Replace ground coriander in your spice cabinet when it no longer is aromatic.